Did you know that nearly half of all adults over 30 have some form of gum disease, and one in four adults have more severe gum disease? 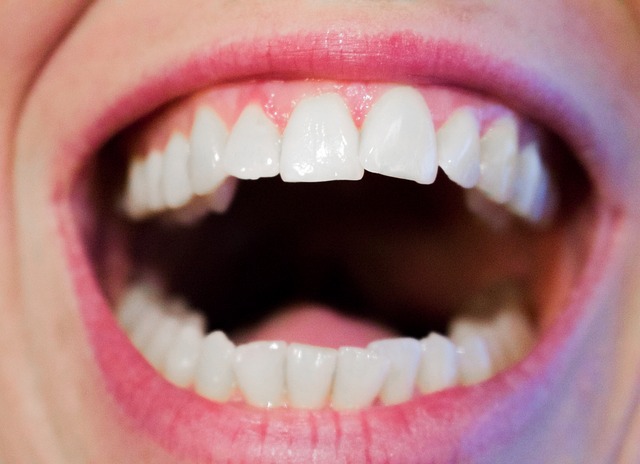 In this blog post we are going to take a look at signs of unhealthy gums as well as what your gums say about the rest of your body and overall health. With so many people having some form of gum disease, it’s a wonder that they don’t do something about it sooner. Like with other dental issues, people tend to ignore the early signs thinking that things will get better or they think they are normal. The problem with gum disease, is that it doesn’t usually fix itself and can lead to tooth loss if not treated early enough. Gingivitis, the early stage of gum disease, can be reversed and you should see your dental practitioner if you have any of the above signs to manage the problem before it’s too late. If our eyes are the window to our souls, then our mouth is the window to the rest of our body. Some diseases and health issues present themselves on or through our gums and can help doctors diagnose the problem. Gum disease has been associated with type II diabetes, heart disease, Alzeimer’s, cancer, and pre-term low birthweight. Our gums should normally be a healthy pink colour. If yours seem rather pale, then it could be a sign of anaemia, especially if you feel dizzy and tired all the time. Usually, herpes appears around your mouth as cold sores, but it can also break out on your gums too. Many people don’t even realise that they have the virus, so if you see blisters appearing on your gums, then there’s a good chance that’s what it is. 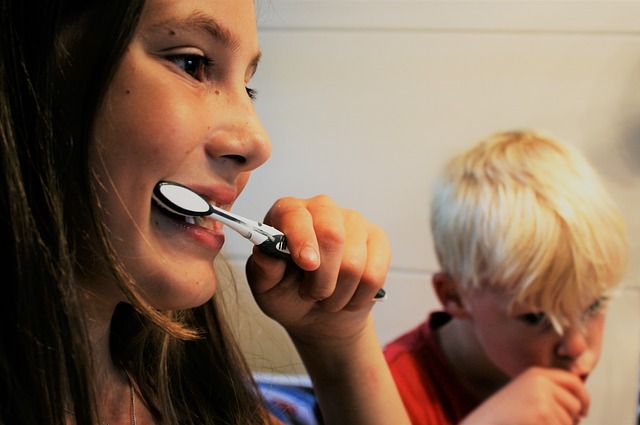 Although receding gums can be a sign of gum disease, it also can be a good indication that you may have existing severe gum disease, brushing your gums too hard or both This can make your teeth look much longer as well as feel sensitive. Since gum disease can lead to tooth loss, it’s important to keep on top of your gum health. It’s always best to have a dental practitioner to check things out and make a proper diagnosis and treatment plan. 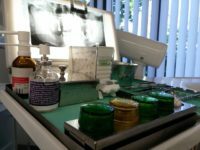 Our team at Coburg Hill Oral Care will be happy to take a look and address any concerns that you have, so make an appointment with us today by calling (03) 9041 5301 or drop in and see us at our clinic.